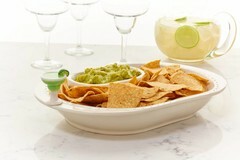 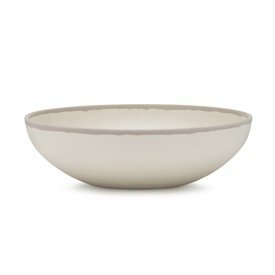 Use our serving bowls for salads, ice cream, chips & dip & to store fresh fruit. 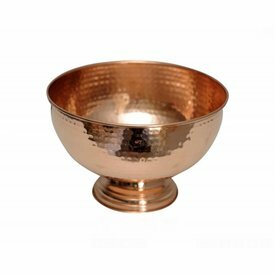 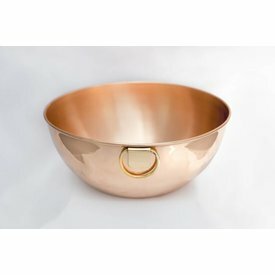 This vintage inspired, hand-crafted, hammered copper punch bowl stands center stage at any party! 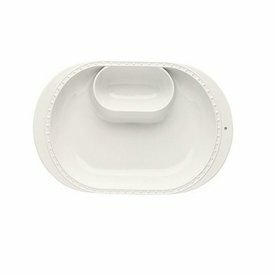 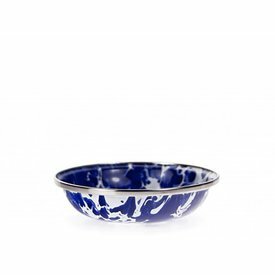 Perfect for condiments, these tasting dishes are the perfect addition to any Golden Rabbit adorned table. 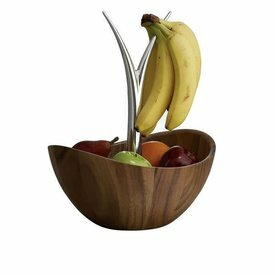 The Fruit Tree Bowl adds a delicious sense of fun and jubilation to the kitchen or dining room.